Looking for books and articles about the Women's Suffrage Movement? Use some of the terms below while searching your library catalog or Google in the search box below! Try looking up one of these important women from the list below to find out how they helped win the right to vote! Search Google using one of the subject/keywords or important people from above. Hello and welcome! Montana women received the right to vote on November 3, 1914, which was about six years prior to the ratification of 19th Amendment. 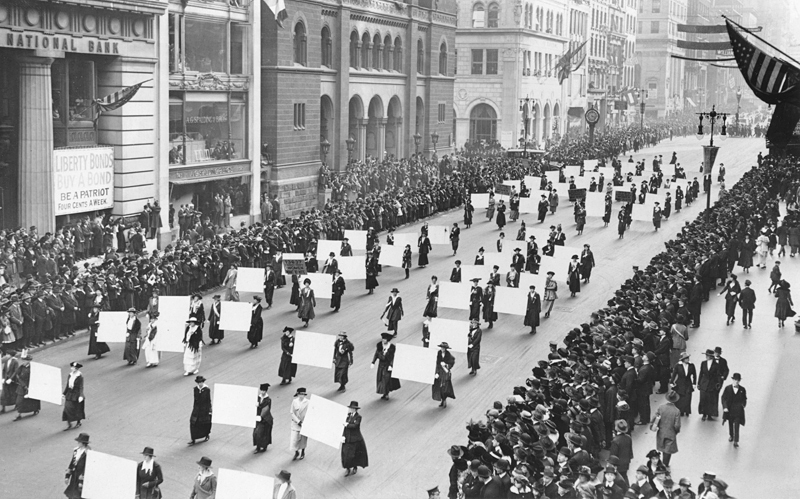 This guide is intended for students who want to learn more about the Women's Suffrage Movement that took place in America from 1850-1920. On each page you will find resources to help you find books, movies, websites, articles and news about this important movement. **This guide based on one made by Danielle Galante and with her permission. Watch this new spin on the song "Bad Romance" by Lady Gaga, and learn more about women's fight for the right to vote!